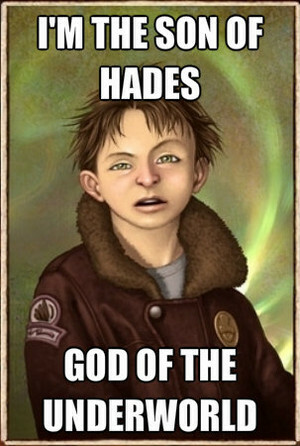 Nico di Angelo. son of the underworld. Wallpaper and background images in the Nico di Angelo club. This Nico di Angelo fan art contains anime, grappig boek, manga, cartoon, and stripboek.